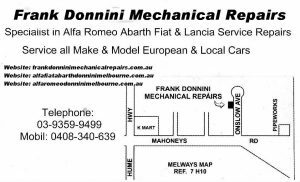 Frank Donnini Mechanical Repairs has over 40 years experience servicing a large range of European cars including early and late modelVW‘s. Our Volkswagen service has an extensive list of checks, which offer are more comprehensive check over than what you might get at a main dealer. We have the latest equipment, which allows our qualified technicians to diagnose any problems quickly and efficiently. Your Volkswagen Warranty is protected when you service your car with us. 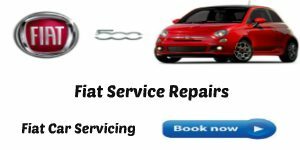 We carry out full log book servicing and follow the strict procedures and parts that are required to keep your warranty valid. This means that you no longer have to stay at your dealer to maintain valid warranty on your Volkswagen. We only use high quality engine oils, to ensure your Volkswagen‘s engine is protected against the harsh climates in Australia. 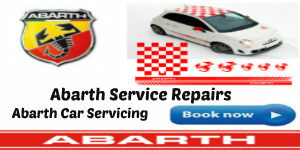 All our work is guaranteed and we offer you peace of mind when servicing your car with us. At Frank Donnini Mechanical Reapairs we can complete your Volkswagen logbook service,Volkswagen Air condition,Volkswagen maintenance,Volkswagenrepairs,Volkswagen Brakes,Volkswagen oil change servicing,Volkswagen Minor and Major repairs for your new car without voiding your manufacturer’s warranty.We will also stamp your service book , to avoid any possible warranty issues. 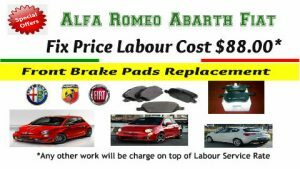 Consumer Affairs Victoria states that scheduled services can be done by qualified independent mechanics without affecting your warranty as long as genuine parts are used. 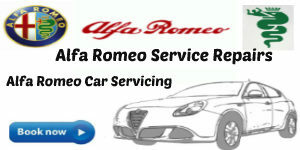 Simply tell us when you book your car service that the car is under warranty and we will use genuine parts in your car. 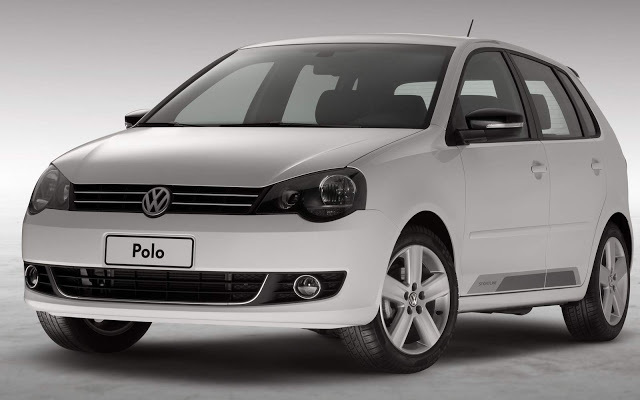 All Models of VW - VW Polo, VW Golf, VW Jetta, VW Tiguan, VW Caddy, VW Touareg, VW Amarok, VW Passat, VW Bora, VW Golf Cabriolet, VW Convertible, VW Beetle, VW Scirocco and VW Up.